It is not always easy to find a suitable bathroom scales, especially for heavy people. The "BIG STEP" scales has an extra wide platform and scores with a particularly large weight capacity of up to 200 kg. 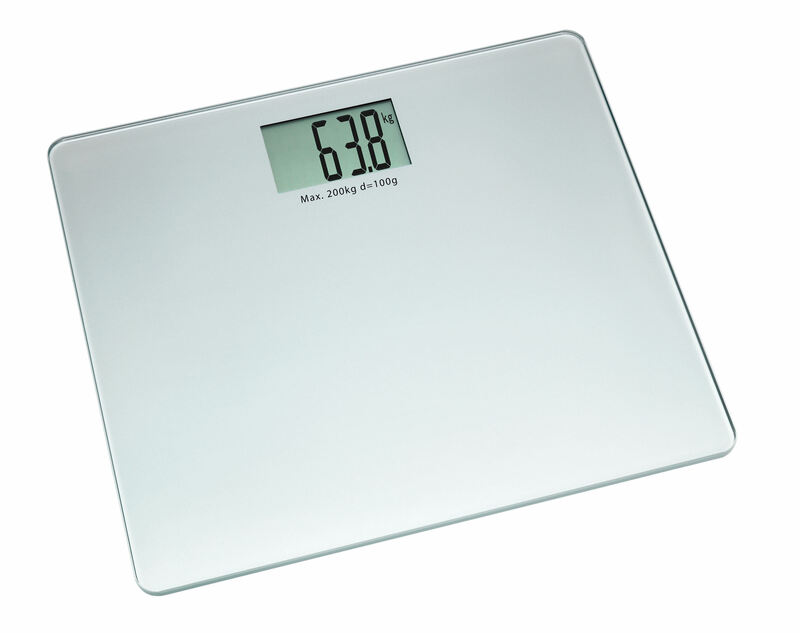 With this bathroom scales, you can regularly check your body weight and specifically promote your health and fitness with sports and a healthy diet. "BIG STEP" powers on automatically as soon as you step onto the tempered glass platform and directly determines the body weight.